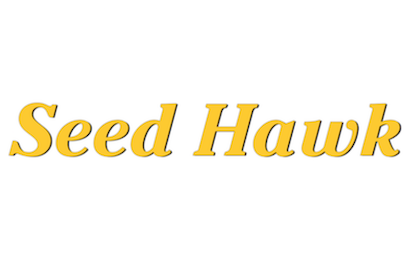 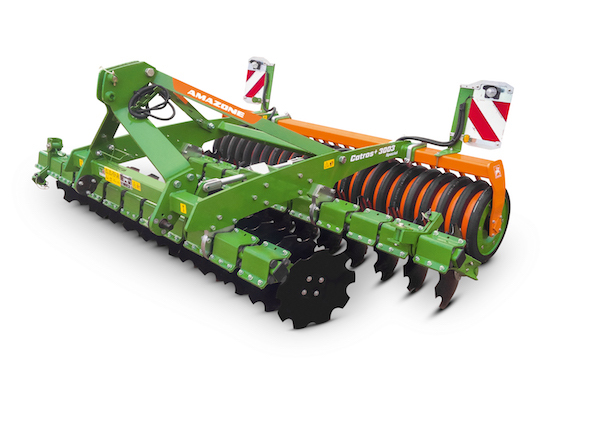 The KE rotary harrow is superbly suited for soil tillage after the plough and mulch sowing on pre-cultivated soils. 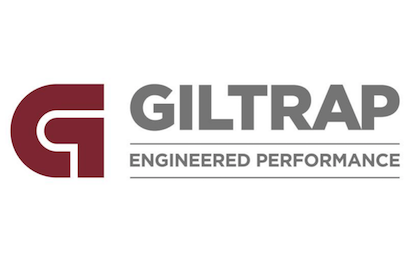 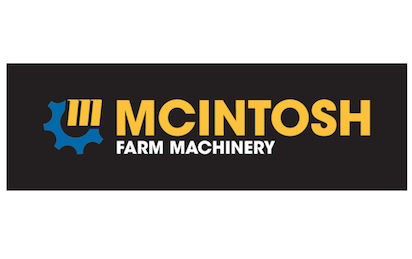 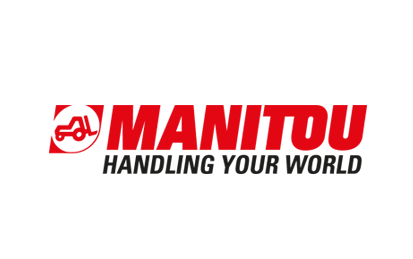 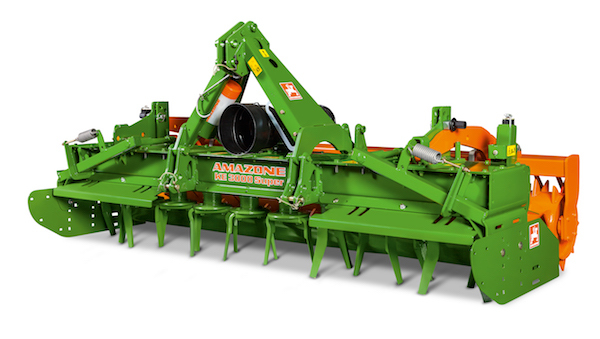 The KG rotary cultivator incorporates all the design features of the KE rotary harrow but has an even thicker skinned trough, bigger diameter shafts and stronger tines. 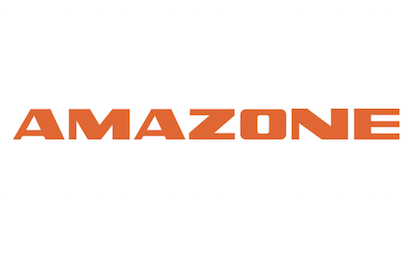 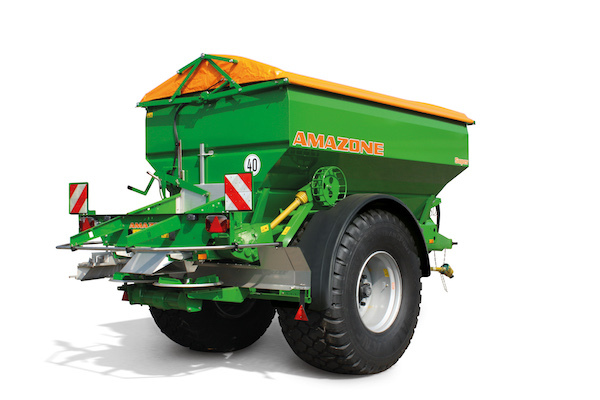 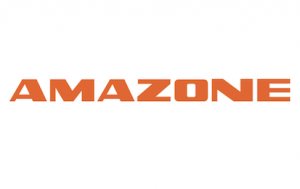 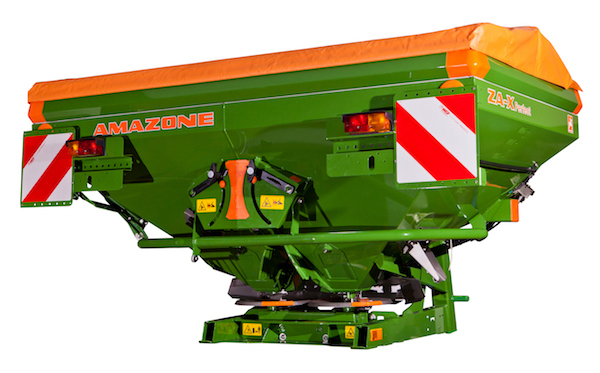 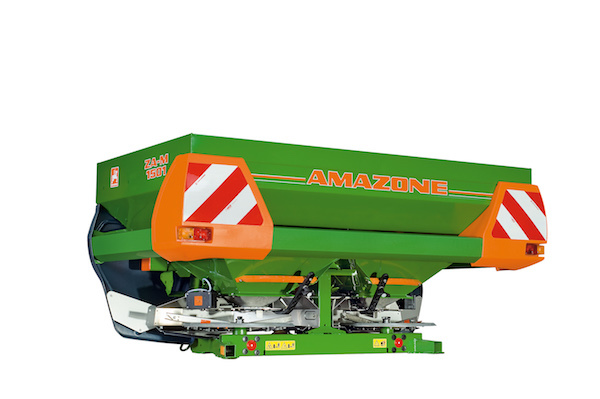 AMAZONE's comprehensive range of ZG-B bulk fertiliser spreaders represents a high output range of machines for the efficient and ecological application of mineral fertilisers and earth moist fertilisers. 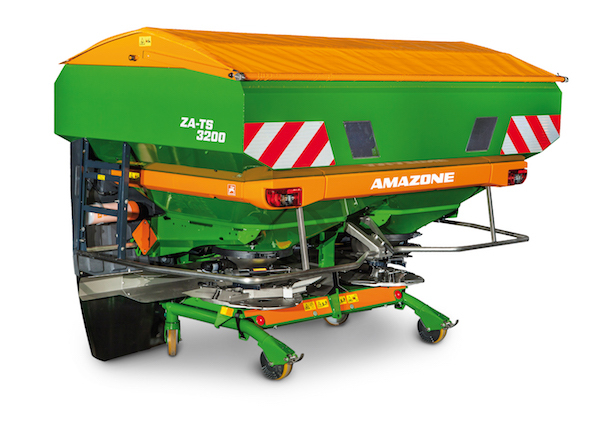 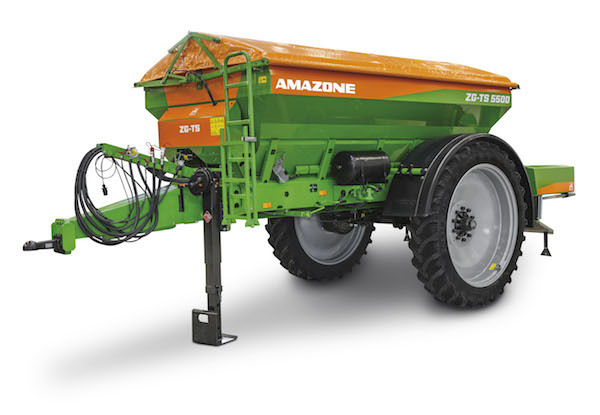 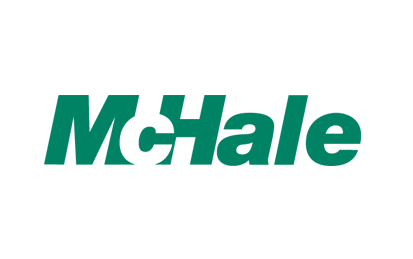 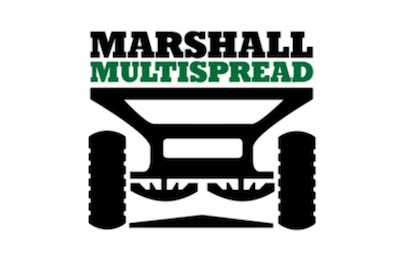 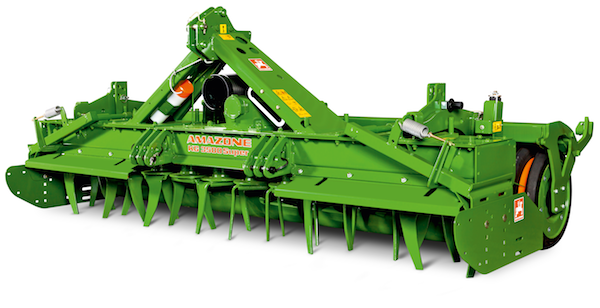 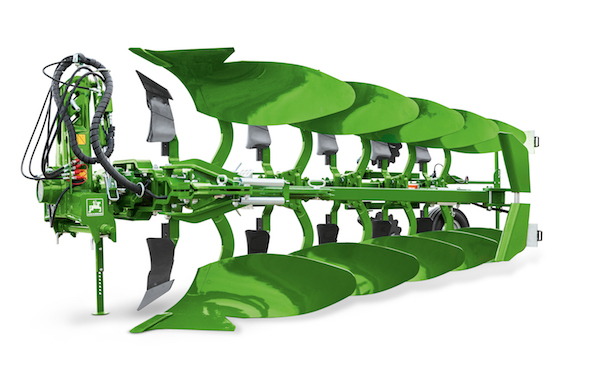 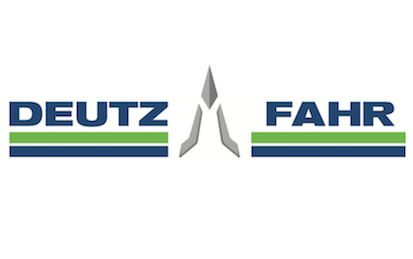 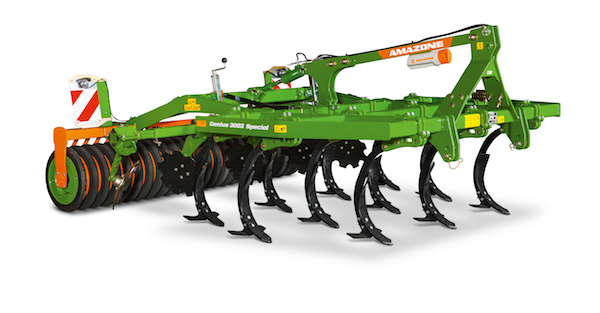 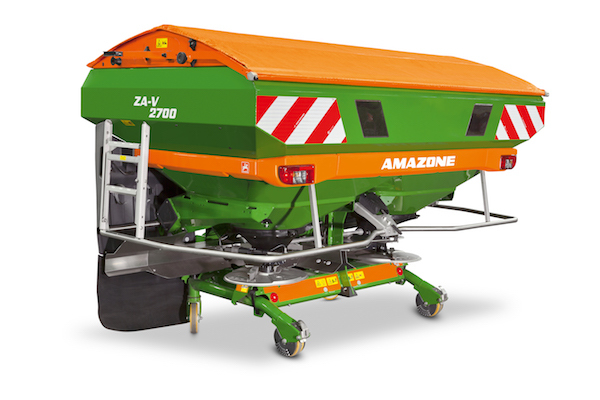 The AMAZONE ZG-TS is a high-capacity large area spreader for the quick and precise application of minderal fertilisers, ideal for large farms, contractors and where overlapping is a consideration.